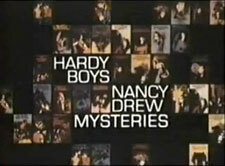 The Hardy Boys and Nancy Drew Mysteries: Mystery and Suspense on Television. 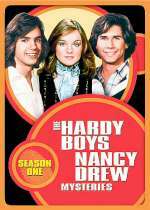 The Hardy Boys and Nancy Drew Mysteries aired on ABC from January 1977 through January 1979 and included 46 episodes over 3 seasons. 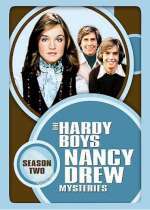 For the first season the series alternated between a Hardy Boys episode and a Nancy Drew episode, but starting with the second season, they frequently appeared together in the same episode until February 1978 when the shows were combined. Parker Stevenson and Shaun Cassidy played the roles of Frank and Joe Hardy through the series entire run. Nancy Drew was initially played by Pamela Sue Martin who towards the end of the second season; she was replaced by Janet Julian. 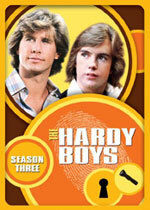 For the third season, there was no Nancy Drew, and the Hardy Boys are agents of the Justice Department.